"A monument to a painful part of our history so that we don't repeat the mistakes of the past." Last week, President Obama announced the creation of three new National Monuments across the country, including the Honouliuli National Monument in Hawaii, where Japanese American citizens, resident immigrants, and prisoners of war were held captive during World War II. President Obama announced the new designation along with the launch of the "Every Kid in a Park" initiative, providing all fourth grade students and their families with free admission to National Parks and other federal lands and waters for a full year. 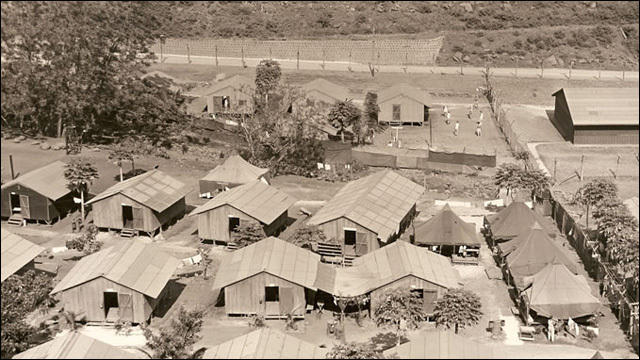 Honouliuli National Monument will help tell the difficult story of the internment camp's impact on the Japanese American community and the fragility of civil rights during times of conflict. 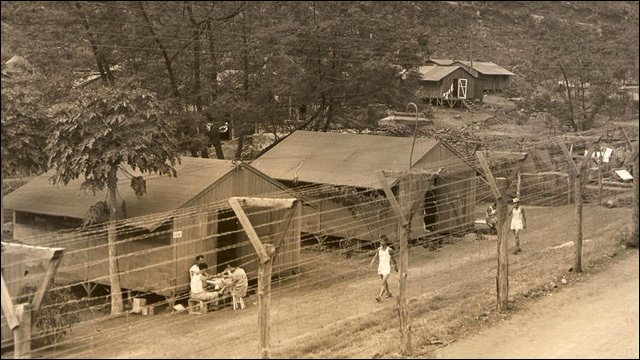 Honouliuli Internment Camp, located in a steep canyon not far from Pearl Harbor in Oahu, opened in March 1943 and was the largest and longest-used confinement site for Japanese and European Americans and resident immigrants in Hawaii, eventually holding 400 civilian internees and 4,000 prisoners of war. The camp was largely forgotten until uncovered in 2002, and the President's designation will ensure its stories are told for generations. The monument will be managed by the National Park Service. Noting his own connection to Honouliuli and his home state of Hawaii, President Obama declared that going forward, the new national park would be "a monument to a painful part of our history so that we don't repeat the mistakes of the past." NOW, THEREFORE, I, BARACK OBAMA, President of the United States of America, by the authority vested in me by section 320301 of title 54, United States Code, hereby proclaim the objects identified above that are situated upon lands and interests in lands owned or controlled by the Federal Government to be the Honouliuli National Monument (monument) and, for the purpose of protecting those objects, reserve as a part thereof all lands and interests in lands owned or controlled by the Federal Government within the boundaries described on the accompanying map entitled, "Honouliuli National Monument," which is attached to and forms a part of this proclamation. The reserved Federal lands and interests in lands encompass approximately 123.0 acres, together with appurtenant easements for all necessary purposes. The boundaries described on the accompanying map are confined to the smallest area compatible with the proper care and management of the objects to be protected.